You've made a dentist appointment, and it can't come soon enough. Meanwhile, it can help to rinse your mouth with warm water, floss to remove food caught between teeth, and take an over-the-counter pain reliever. 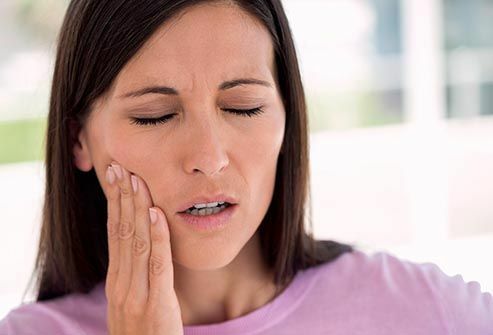 If you notice swelling or pus around the tooth, or if you have a fever, that could be a sign that you have an abscess, a more serious problem. See your dentist as soon as possible. You may need antibiotics as well as other treatments. Your teeth are like your laundry: The right approach will remove many stains. 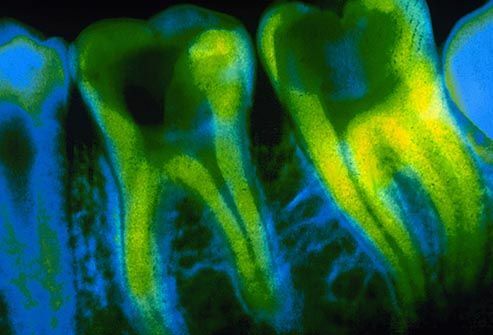 Foods, medications, tobacco, and trauma are some of the things that can discolor your teeth. You have three options for whitening them. Your dentist can use a whitening agent and a special light. Or you can bleach them at home with a plastic tray and gel from your dentist or a store. The simplest choice, whitening toothpaste and whitening rinses, only remove surface stains. These little holes in your teeth are bad news. You get them when a sticky bacteria, called plaque, builds up on your teeth, slowly destroying the hard outer shell, called enamel. Adults can also have problems with tooth decay at the gum line and around the edges of earlier fillings. To prevent it, brush your teeth at least twice a day with a fluoride toothpaste, limit snacks, floss daily, rinse with a fluoride mouthwash, and keep up with your dental appointments. Ask your dentist if you could benefit from a sealant. It's the No. 1 type of dental injury. An accident can cause a chip. So can something much less dramatic, like chomping popcorn. Your dentist may recommend a crown if the chip is large or bonding with a strong resin material to replace the area that chipped. If the pulp is at risk, you may need a root canal followed by a veneer or crown. An adult tooth that doesn't come in properly is "impacted." It usually happens when a tooth is stuck against another tooth, bone, or soft tissue. If it isn't bothering you, a dentist may recommend leaving it alone. But if it hurts or may cause problems later on, an oral surgeon can remove it. You were playing football without a mouth guard, or chewing, or maybe you don’t know how it happened, but now you’ve got a cracked molar. Can your dentist save the tooth? It depends. Most dentist recommend crowns for cracked teeth to prevent the crack from worsening. If the tooth is sensitive to hot and cold, the problem is more complex. Try to chew on the other side until you see your dentist. If the crack is above the gum line, you may need a root canal and a crown. A deeper crack means the tooth must be pulled, though. 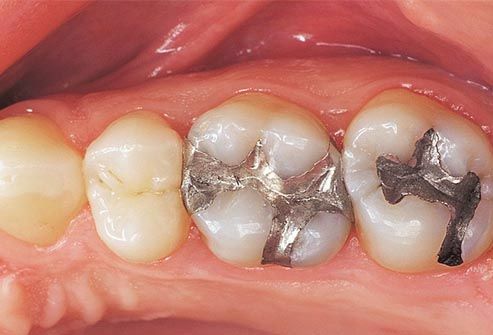 Fillings can increase the chance of a crack. 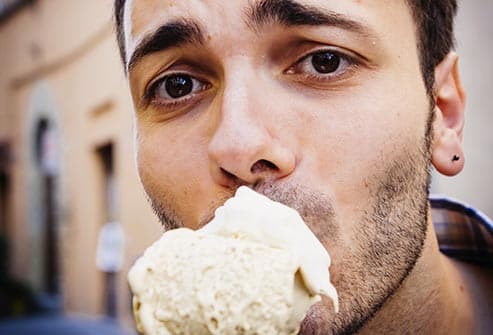 Ice cream should taste good, not make you wince when the cold hits your teeth. The first step is to find the cause. It could be cavities, worn tooth enamel or fillings, gum disease, fractured teeth, or exposed roots. Once your dentist figures out the problem, you might need a filling, a root canal, or treatment of your gums to replace tissue lost at the root. Or you might just need a desensitizing toothpaste or strip, or a fluoride gel. How many teeth are in your mouth? If you’re like most people, you had 20 primary, or “baby,” teeth, and you now have 32 adult teeth. 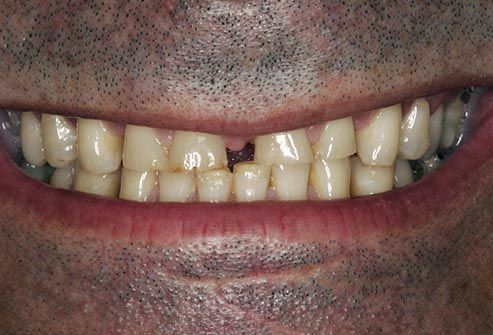 It's rare, but some people have extra teeth, which is called hyperdontia. People who have it may also have another condition, such as a cleft palate or Gardner’s Syndrome (which forms tumors that aren't cancer). The treatment is to get the extra teeth removed and use orthodontics to correct the bite. The fix -- orthodontia -- isn’t just for kids. And straightening crooked teeth and aligning your bite doesn’t just make for a prettier smile. It can be an key part of improving overall dental health, relieving symptoms like jaw pain. 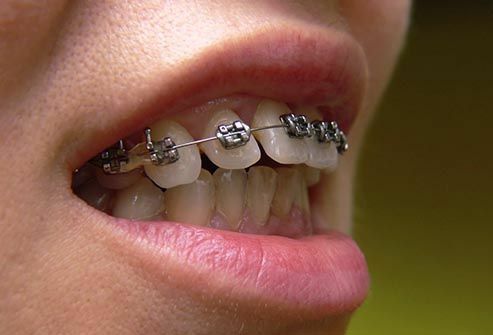 Orthodontists may use braces (metal or trays), aligners, and retainers. You may not consider a gap between the front teeth a problem at all. Famous people who sport the look include singer Madonna, actress Anna Paquin, model Lauren Hutton, and football player turned TV co-host Michael Strahan. 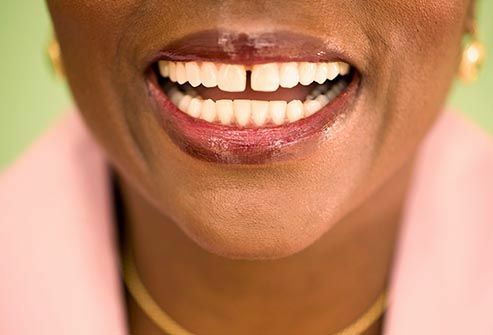 If you want to correct it, though, your options include orthodontics to move teeth closer together and cosmetic solutions like veneers or bonding. 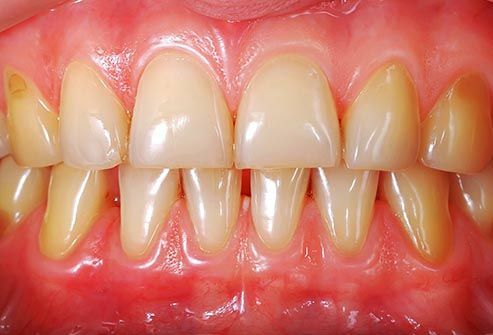 Do your gums bleed easily? Are they tender? Do you notice them pulling away from your teeth? 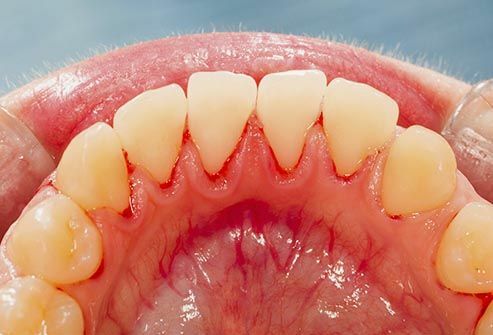 You might have gum disease (gingivitis). A buildup of plaque, a sticky bacteria, below the gum line causes it. Left untreated, it can at some point cause bone loss, and your teeth might shift or become loose. That can make it harder to chew and even speak. To avoid gum disease, brush, floss, and rinse with an antiseptic mouthwash daily, and see your dentist for regular cleanings. 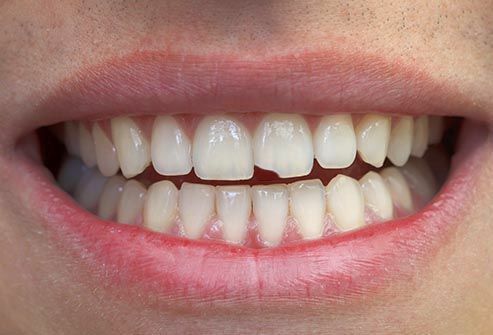 Grinding your teeth is called bruxism. Stress is one of the causes. Misaligned teeth or sleep issues can also be culprits among adults. (Among kids, causes can include allergies.) Bruxism can give you headaches, a sore jaw, and cracked or loose teeth. If you grind your teeth at night, ask your dentist to fit you with a mouth guard. If it’s a daytime problem, try meditation, exercise, or other ways to curb stress. 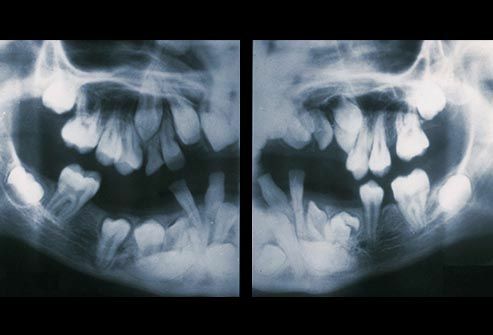 If your dentist says your wisdom teeth, or third molars, came in problem-free, count yourself lucky. Most people -- 90% -- have at least one wisdom tooth that’s impacted, or not able to fully grow in. 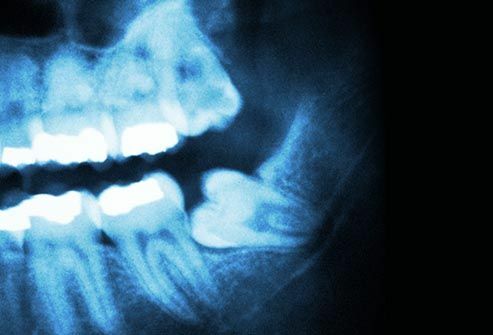 Problems with your wisdom teeth can cause cavities, damage to neighboring teeth, and gum disease. 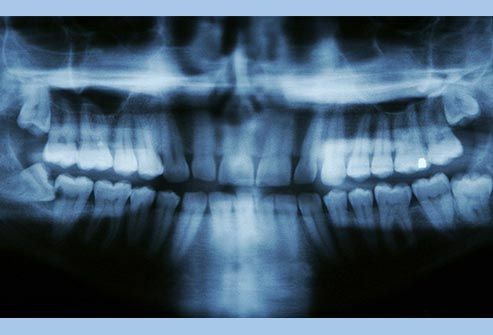 Wisdom teeth generally come in between the ages of 17 and 25. Your dentist should track their progress. If they become a problem, you may need to get them removed. No matter how tight the fit, there should always be room for floss between your teeth. If not, you may need to switch to a thinner floss or a waxed one. You can also try a different kind of tool, such as a looped flosser or a dental pick. Experiment until you find a product that works for you, and then use it every day. 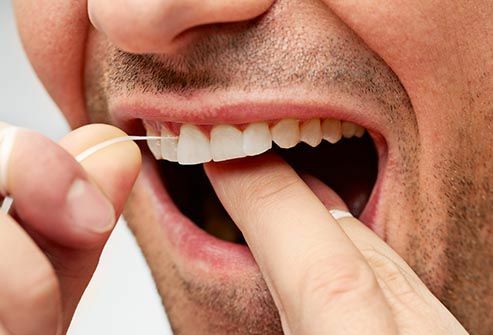 Flossing is a must for good dental health. 15. Do Grills Cause Problems? Bonding a decorative metal cover to the teeth with glue not meant for use in your mouth can do damage. 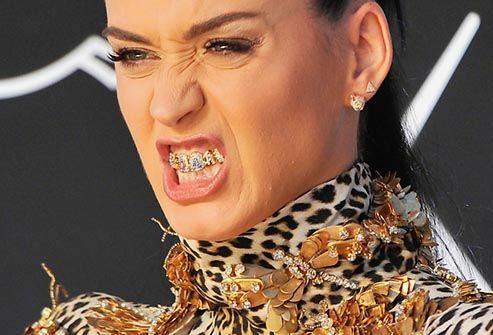 And a grill made from less expensive metal than gold or silver could irritate your mouth. Always remove a grill before you eat, and make sure you keep it, and your teeth, clean. Pereira, MN. American Journal of Dentofacial Orthopedics, October 2011. Chu, C. Journal of the American Dental Association, November 2011. NYU-Langone Medical Center Department of Pediatrics. The American Association of Oral and Maxillofacial Surgeons.